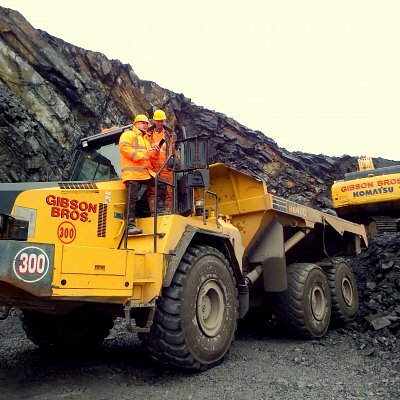 GibsonBros. 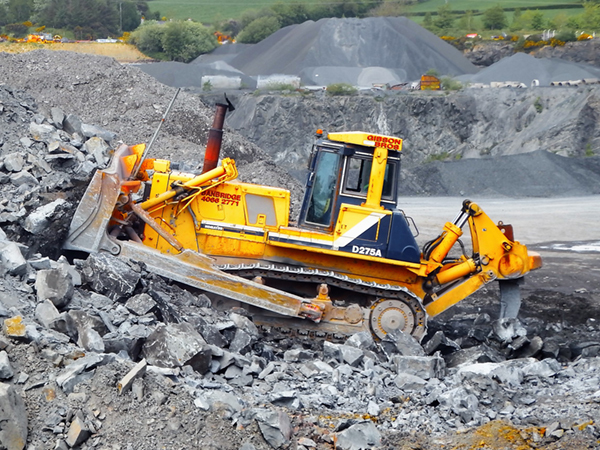 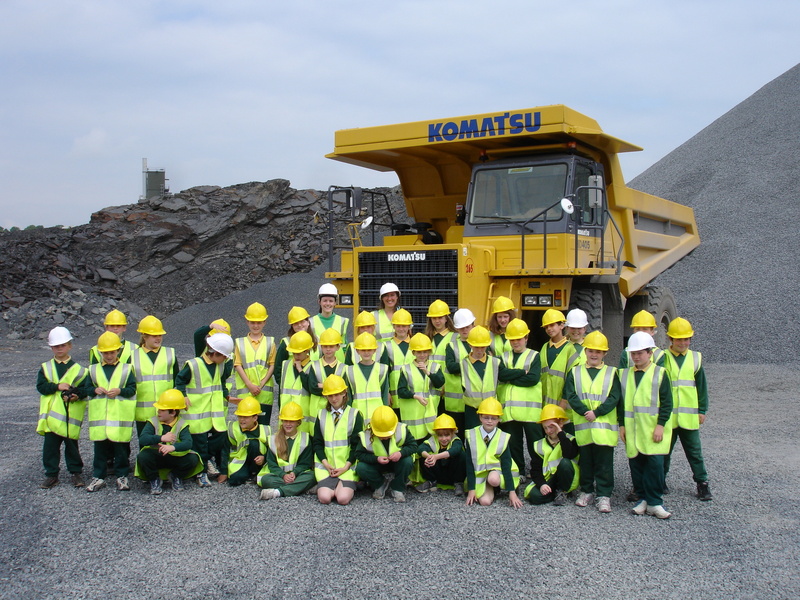 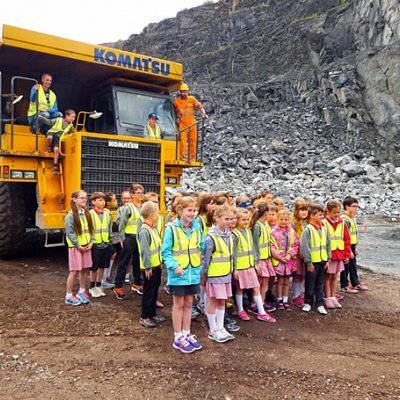 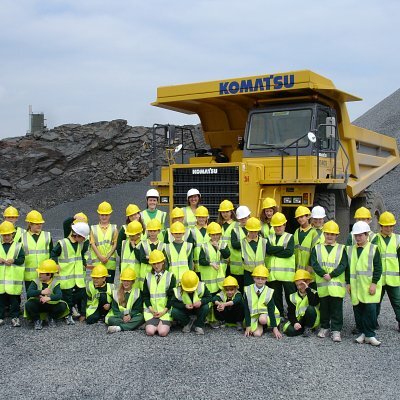 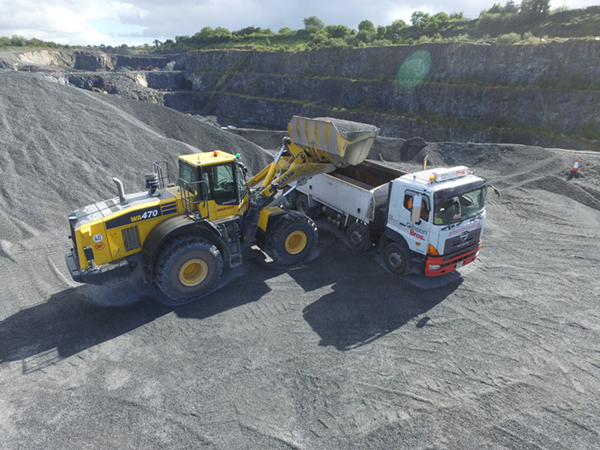 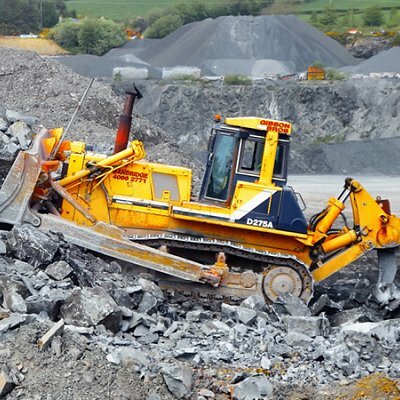 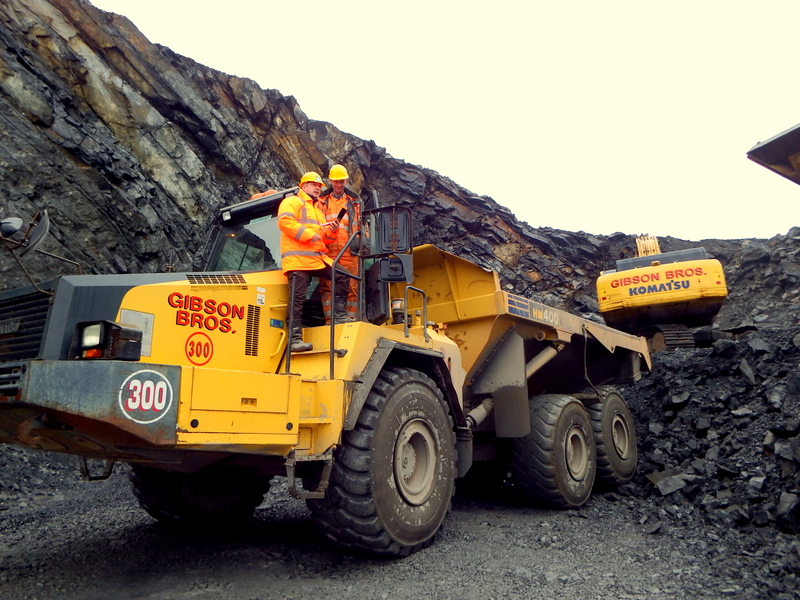 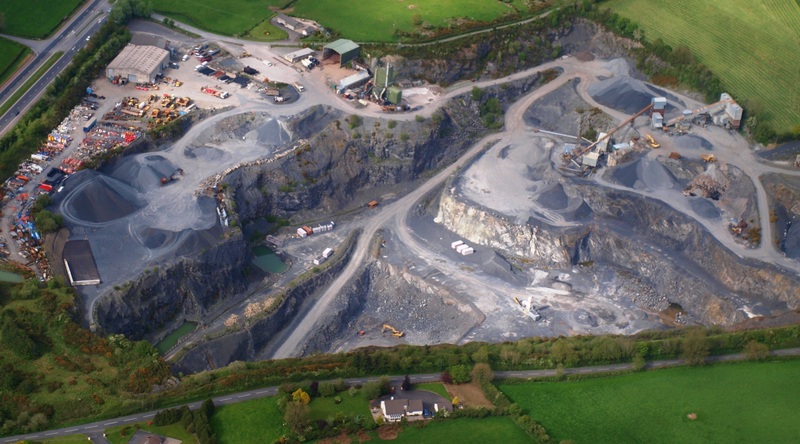 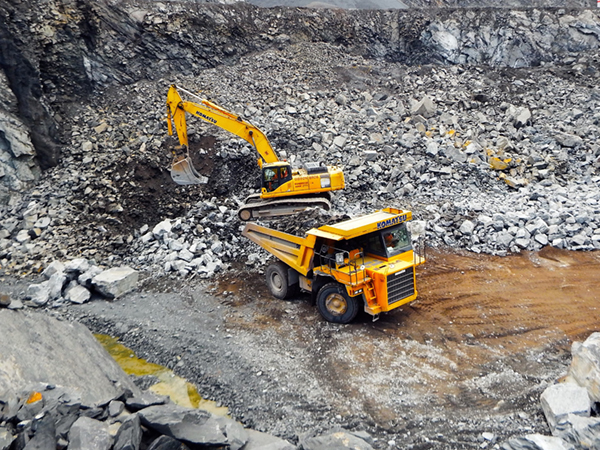 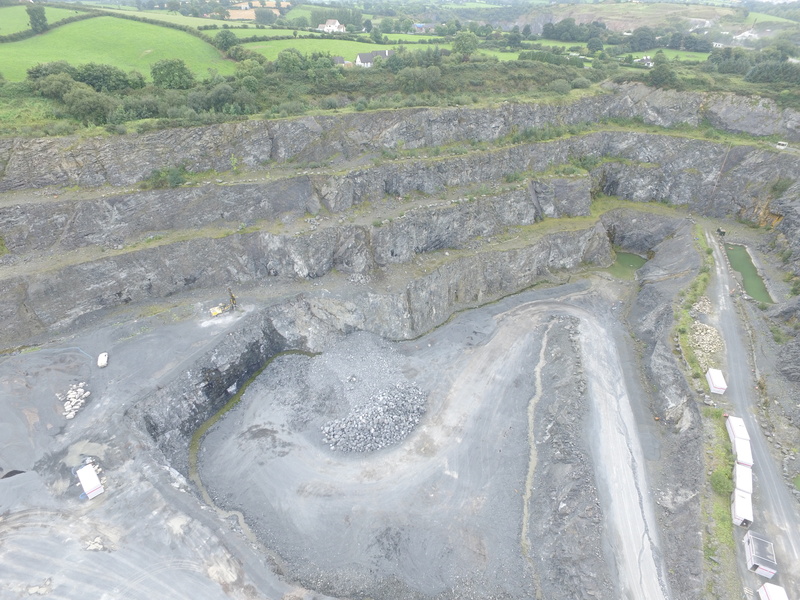 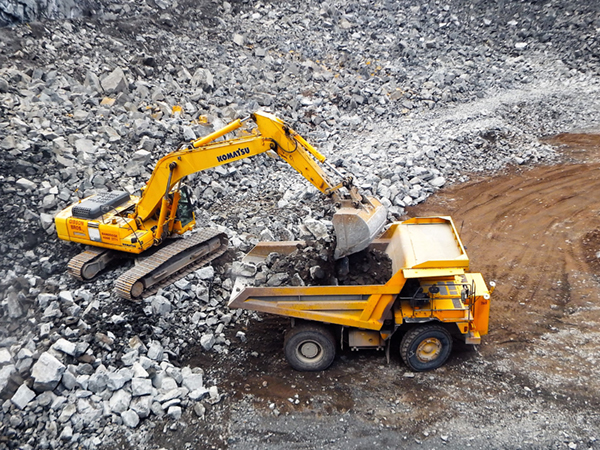 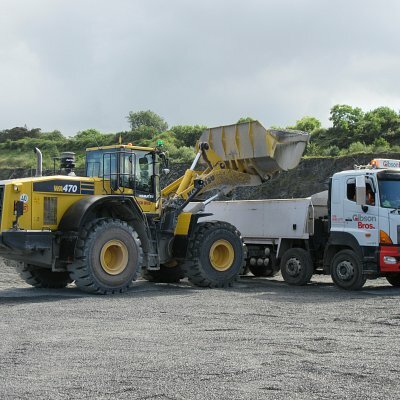 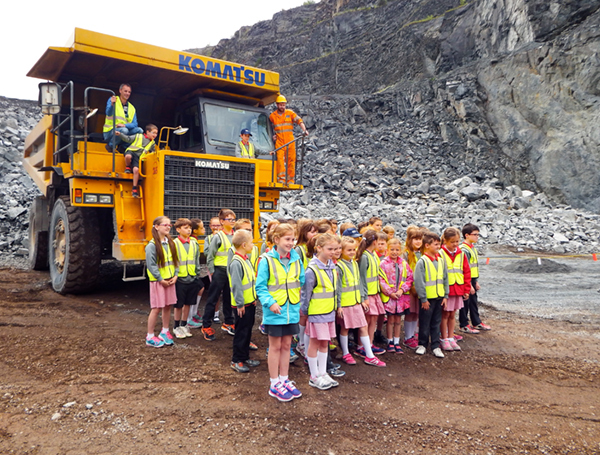 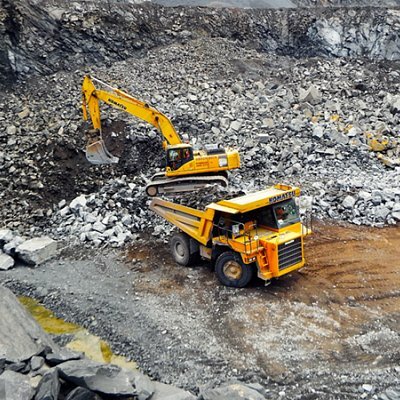 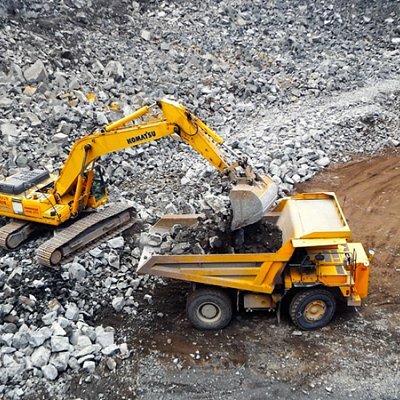 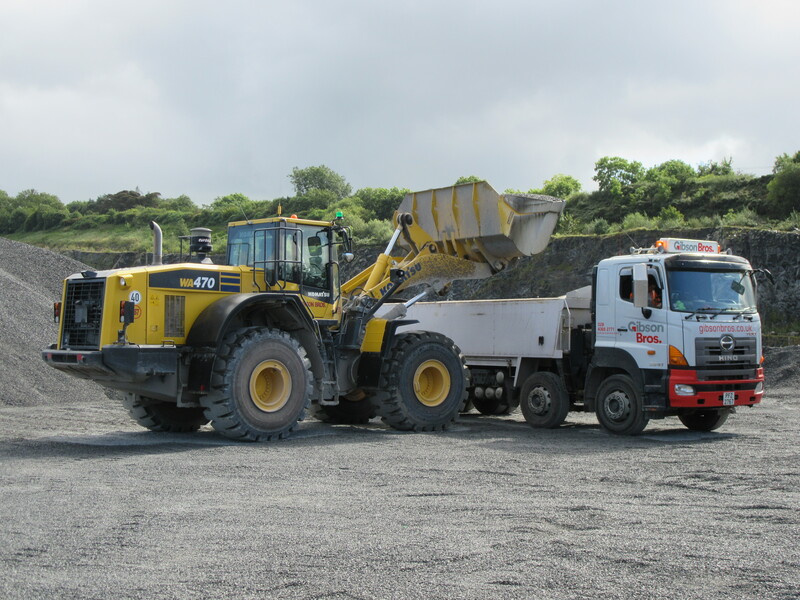 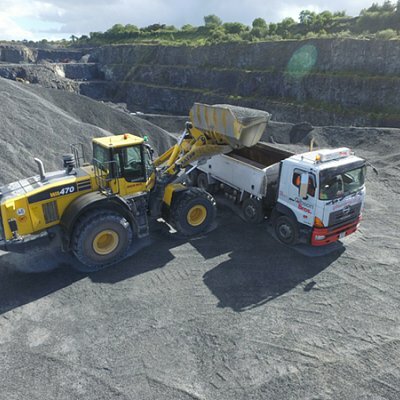 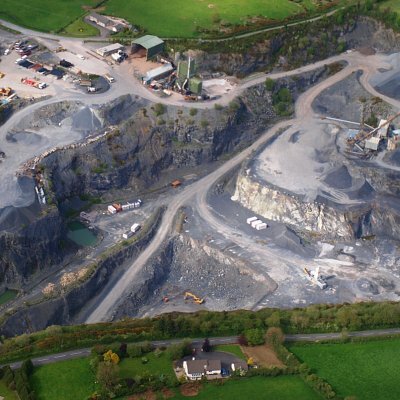 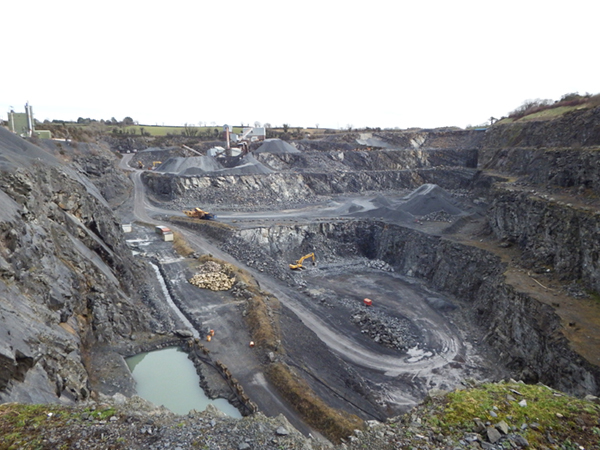 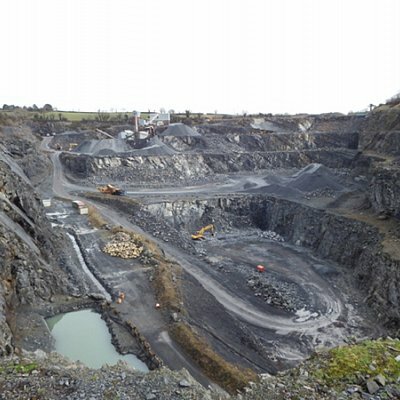 operate several quarrying facilities throughout Ireland, providing high PSV aggregates for use in civil engineering, road construction, road maintenance and concrete manufacture. 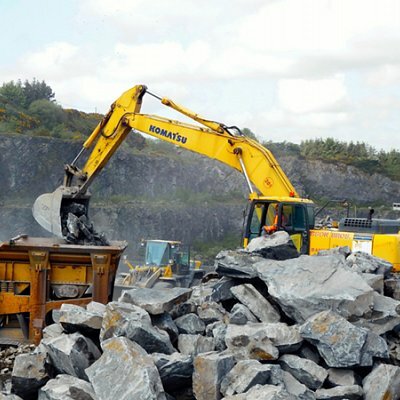 Production facilities are regulated to exacting standards with products accredited to Harmonised Standards and CE Marked to provide assurances regarding product quality. 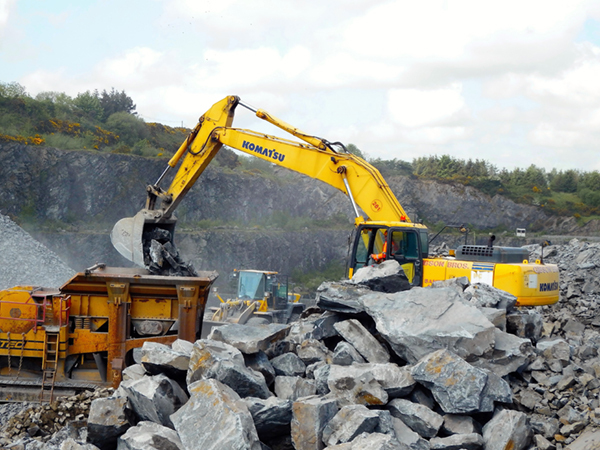 Modern production and recycling facilities ensure resources are meticulously and sustainably managed. 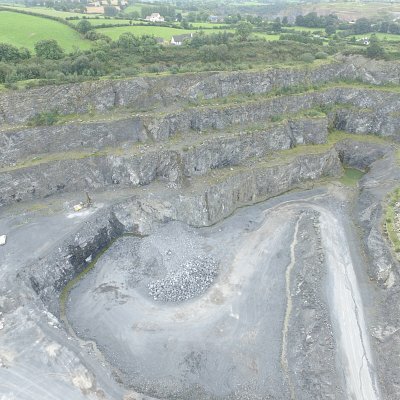 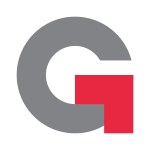 Our Technical Team are available to provide advice and assistance, ensuring informed decisions are made in relation to material section and use.